A quick update for you. 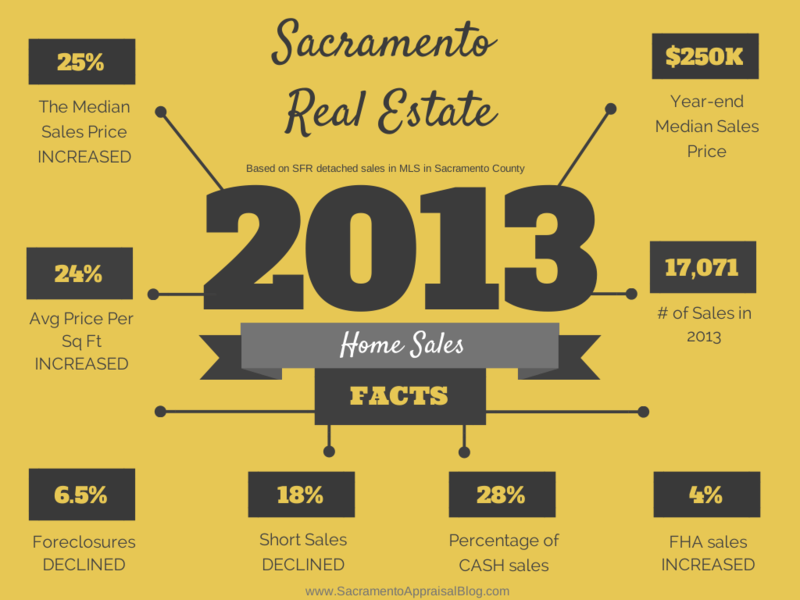 What is happening with cash and FHA in Sacramento County over the past few months? Take a quick scan of the graphs below to get a sense of the market. Overall there has been slightly more cash and slightly less FHA in January and February. However, the market has been a bit funky for three months as there have been so few sales, and this makes for weaker data. My suspicion too is that cash has been able to close more readily, whereas FHA buyers are sitting in contract and among the close to 2300 pendings in Sacramento right now. We’ll also see if March changes stats a bit as there should theoretically be more sales this month. Nonetheless, this is the latest and we should keep our eyes on the market closely to be able to share accurate information, speak confidently with clients and make informed real estate decisions. Enjoy and share one or two graphs on your own blog if you wish (see my sharing policy for specifics). Any thoughts? Questions: What are you seeing out there in the market? Anything to add to the trends above? How is the real estate market doing? That’s actually a loaded question. I shared about median price and inventory the other day, so let’s touch on some other trends today – distressed sales, cash and FHA. Real estate has many different layers of value, so it’s important to watch the market closely to be able to speak with authority about what is happening and also be a great resource to clients. A Market Facts Download: First off, here is an image I made that recaps some stats from 2013. Feel free to use it on your blog, Facebook or wherever. You can link back to me if you wish. Click on the image below (or here) to view and save a larger file so you can re-size as needed. Or download a PDF here. For reference, the graphs below are based on all single family detached homes in Sacramento County. These are quarterly trend graphs, but the short stem at the end of the trend line represents the month of January. Any thoughts? The Bank-Owned Lowdown: Foreclosures have seen an uptick recently. There have definitely been more REOs hitting the market. yet at the same time the past three months have actually seen VERY few sales, so a small spike in foreclosures should be taken with a grain of salt. Assuming there are more sales in coming months, we’ll then have a better context for interpreting this trend. Short sales continue to hover around 10% of all sales. Is it just me, or have there been some really low-priced short sales lately? FHA Digging Deeper: FHA purchases have continued to increase. The vanishing of cash investors over the past two quarters has hands-down given more space for FHA buyers to dig deeper roots in the market. Last year FHA offers became less attractive in the midst of so many cash and conventional offers, but this year looks to be different. If you’re not in tune with FHA appraisal guidelines and minimum property standards, spend a few minutes looking over my FHA article library to get you up to speed. By the way, the percentage of conventional buyers has also increased lately. Waving Goodbye to Cash: There was a slight uptick with cash sales in January, but with so few sales last month (lowest amount of sales in six years) it’s best to wait two months to see if this is a developing trend or not. Overall cash has decreased by about 15% through the course of the year. The market in 2013 was dominated by cash, but we’re now in a different market. Everyone has been saying cash investors are leaving the market in Sacramento. Yes, there has been noticeably less cash being spent lately. Here are five things to know about cash sales in Sacramento County. Half of cash sales in Sacramento County are under $200,000. Cash sales are down about 14% since Q1 2013 in the entire county. Cash sales under $200,000 have decreased by about 13% since Q1 2013. About 22% of all sales this quarter in the county have been cash purchases. Roughly 37% of all sales under $200K this quarter have been cash buyers. Right now cash sales are at a level close to when the market hit bottom in early 2012 for under $200,000 and even before for the entire county. Things have really begun to shift over the past two quarters, haven’t they? This chart shows where cash is being spent in the Sacramento market. As you can see, the bulk of cash sales are under $200,000, but there is still a healthy dose of cash between 200-300K. These numbers of course only show the total percentage of cash sales, so it’s important to realize this doesn’t address how much competition there is in the market. For instance 73% of all sales under 100K have been cash purchases and 35% of all sales between 100-200K have been cash. This helps us see there is vastly more competition under 100K than above. Stats like this are important because they give insight into the appetite investors right now, and they can even help establish a plan for which price segments to focus on.